The following list represents our current NACCE partners. If your organization is interested in learning more about partnering with NACCE, click the button below! 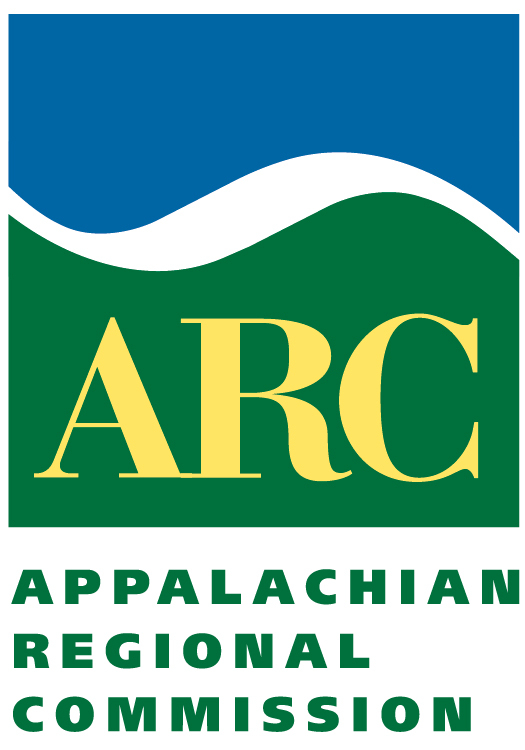 NACCE has partnered with the Appalachian Regional Commission (ARC) to promote the efforts of community colleges in a three-state region and to ensure college efforts become a priority and a solution and lend their leadership in opening the door wider for entrepreneurship in Appalachia. Bellevue University is a non-profit, accredited university with more than 50,000 graduates. The University is recognized as a national leader in preparing students for lifelong success with career-relevant knowledge and skills. Routinely ranked among the nation’s top transfer institutions, the University is accredited by The Higher Learning Commission through the U.S. Department of Education. Bellevue University’s Premier Partner Network is the nation’s largest partnership network for community colleges, connecting 50-plus network institutions with opportunities ensuring students are ready for lifelong leadership in their community. Students can transfer associate degrees to Bellevue University, accelerating bachelor degree completion and enabling affordability. NACCE has partnered with the Burton D. Morgan Foundation to support Northeast Ohio community college teams by providing scholarships to attend our national conference. Did you know that more than 20 million individuals in the U.S. are involved in direct selling? The direct sales channel is more often recognized by the company brands in the industry than as a proven method for low-barrier-to-entry self-employment. The Direct Selling Entrepreneur initiative, developed by the Direct Selling Education Foundation and NACCE, seeks to increase the awareness of direct selling as an entrepreneurship strategy and a viable pathway for any individual to start their own business. 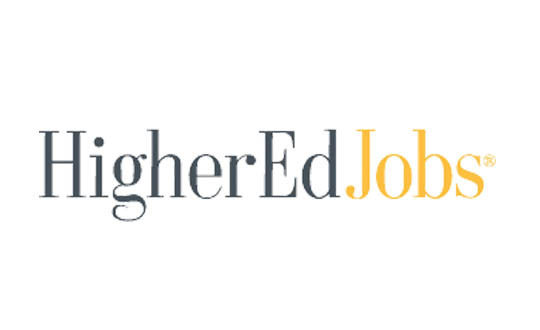 Since 2013, NACCE has brought HP LIFE e-Learning resources and insights to the community college campus and researched how this free online learning tool can be utilized to foster innovation, enable business starts and create jobs. HP LIFE e-Learning is a peer-reviewed Open Educational Resource for students, entrepreneurs and small business owners around the world who want to gain real-life business and IT skills to learn about, start or grow a businesses. To help you implement this free tool in your classroom, contact our NACCE representative here. 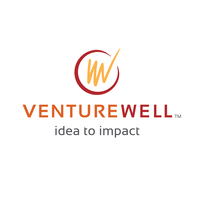 NACCE has partnered with Intuit Education to launch a pilot in 2018-2019 entitled, "Financial Management for Entrepreneurs Curriculum Initiative". To learn more about Intuit Education, please click here. NACCE has partnered with IU CIBER to promote their goal of increasing the country's capacity for international understanding and trade competitiveness. To that end, IU CIBER is providing NACCE members who are looking to internationalize their curriculum with the current best practices in international education. Resources include: free videos, classroom pedagogy and more! To learn more about IU CIBER, please click here. NACCE partnered with the Michelson 20MM Foundation to launch an intellectual property education pilot through ten community colleges across the country. IP curriculum covers the essentials of patents, trademarks, copyright and trade secrets. IP comprises 45 percent of the country’s total GDP today and represents 80 percent of the market value of all publicly traded companies in the United States. The goal of the pilot was to identify early IP champions in the form of one lead and nine supporting community colleges that incorporated IP education content into new or existing courses. The pilot’s lead college was responsible for developing a master syllabus and corresponding learning objectives, readings, assignments, and assessments that successfully incorporated IP education into 15-20 percent of the overall course content. The nine supporting colleges adopted and/or adapted these materials for their respective courses. The pilot program began in December 2016 and is slated to grow in 2019. 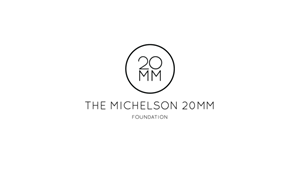 To learn more about the Michelson 20MM Foundation, please click here. To register for free IP curriculum, please click here. 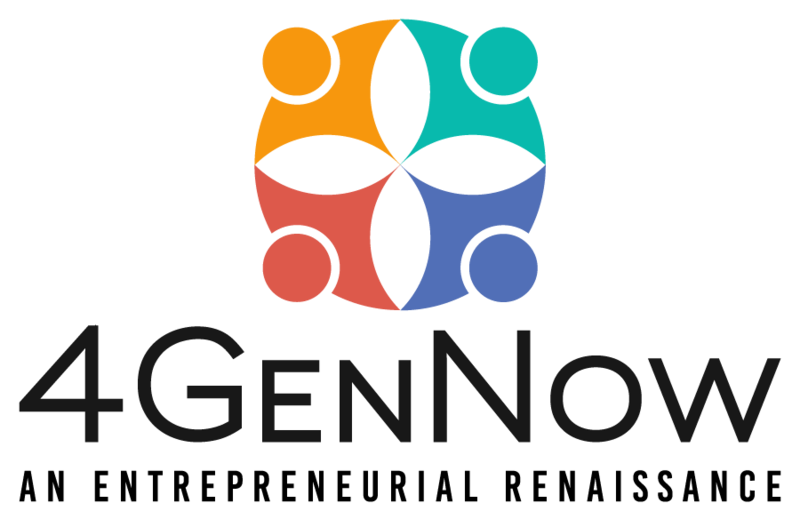 NACCE and The National Consortium for Entrepreneurship Education (Entre-Ed) have partnered through Entre-Ed’s America’s Entrepreneurial Schools Initiative (AES), a national school designation designed to drive K-12 entrepreneurship for Every Student, Every Year. The designation recognizes outstanding K-12 schools (public, private and career centers) that deliver entrepreneurship education to all students and provides best practice professional development and support across all grade levels for schools to attain this goal. NACCE is working with our community college partners who will help with outreach and implementation for schools they serve. To learn more about the AES initiative, click here. In summer 2018, eleven community colleges joined Verizon Innovative Learning to introduce middle school girls in rural parts of the country to science, technology, engineering and math (STEM) skills. Launched in partnership with NACCE, the 2-year program was piloted during the summer of 2017 at five community colleges. With the newly added community colleges, the program reached over 1,500 middle school girls in 2018. To learn more, please visit www.VerizonInnovativeLearning.com.